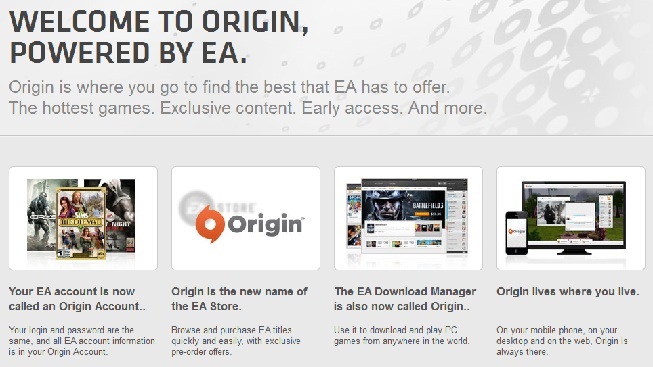 EA has launched a site that offers a platform, called ‘Origin’, that will let players download EA Games like Battfield 3 among other RA Games straight to their PC. The platform offers anywhere access to the best of EA’s games directly to the consumer. It’s kind of like Steam, with just EA games and over 150 games are available with more to come this years. Check it out and download the beta platform at http://www.origin.com.